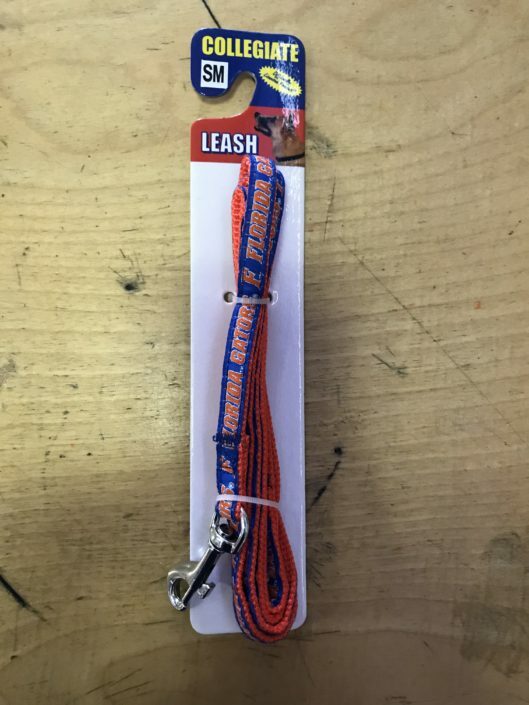 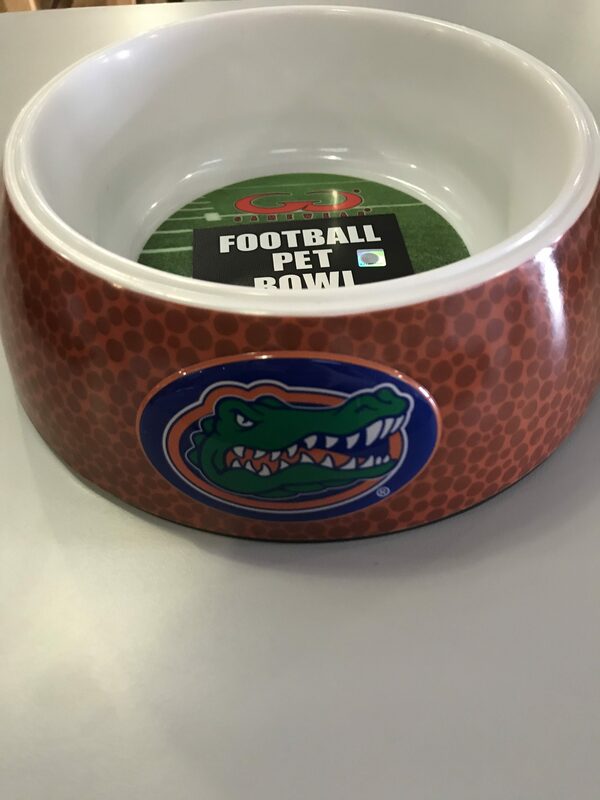 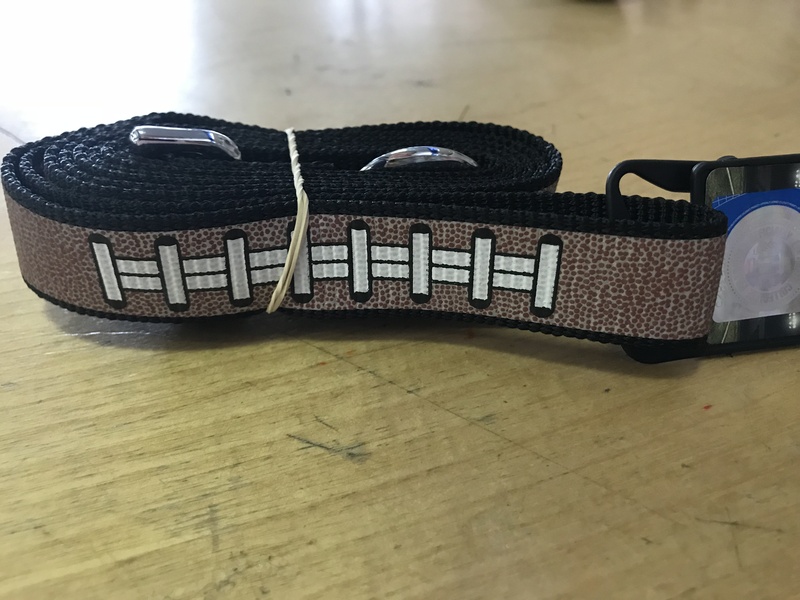 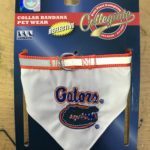 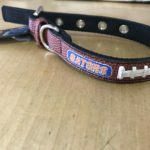 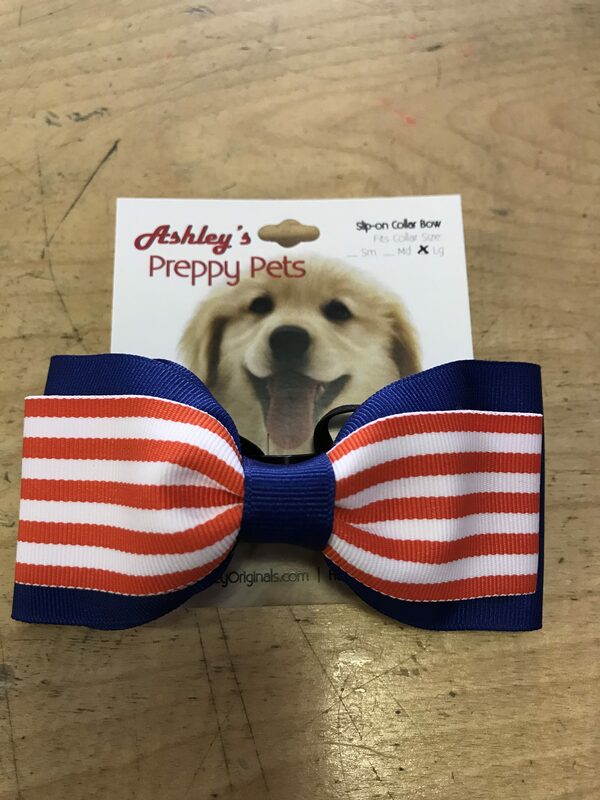 Orange and Blue dog leash that says Florida Gators on it. Orange and Blue dog leash that says Florida Gators on it. 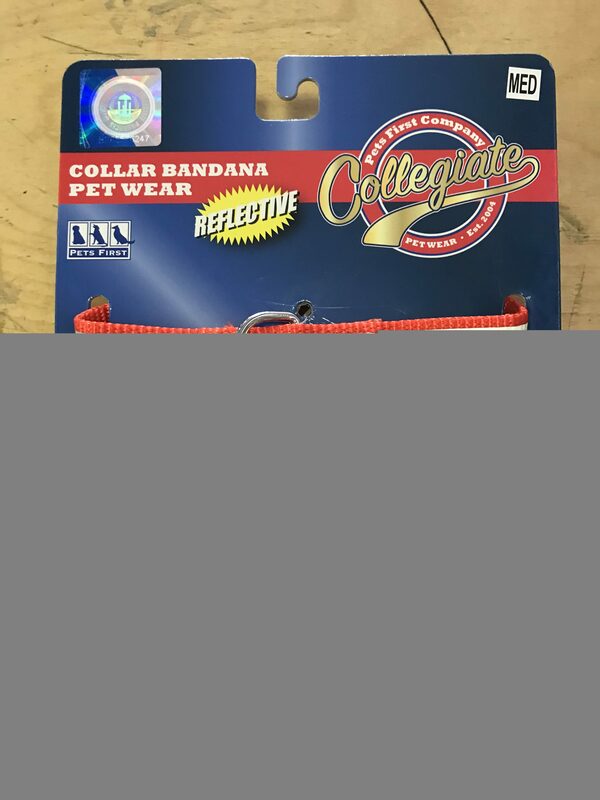 Made by Collegiate.